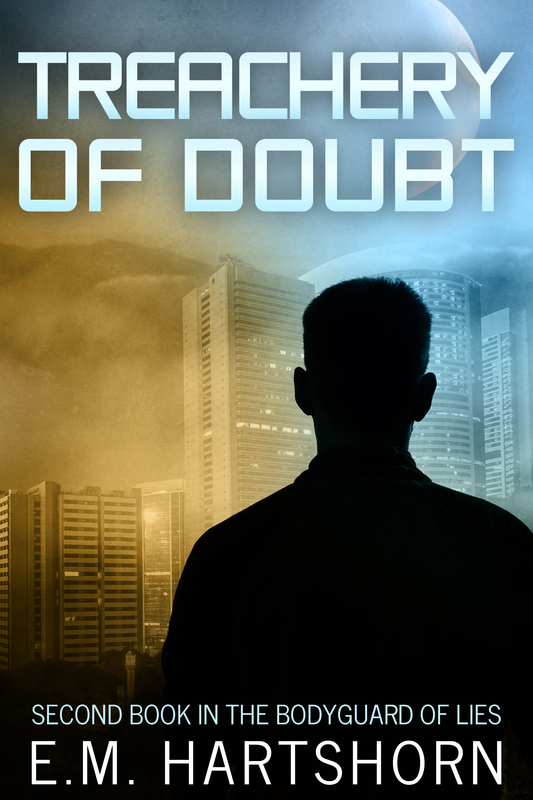 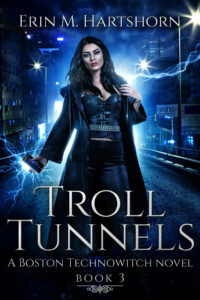 The Boston technowitch series is the urban fantasy series I’ve been working on. 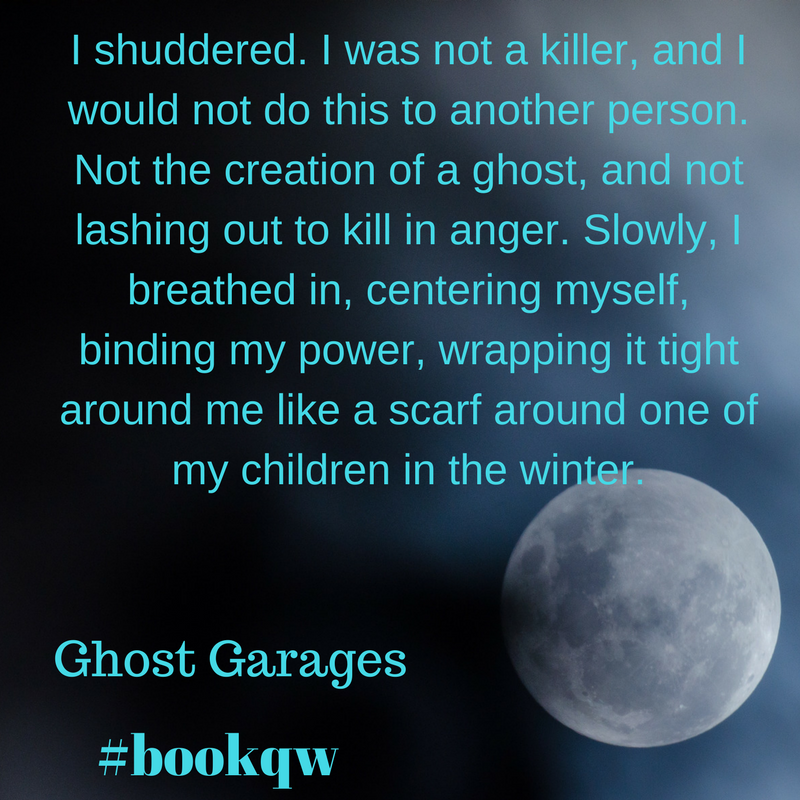 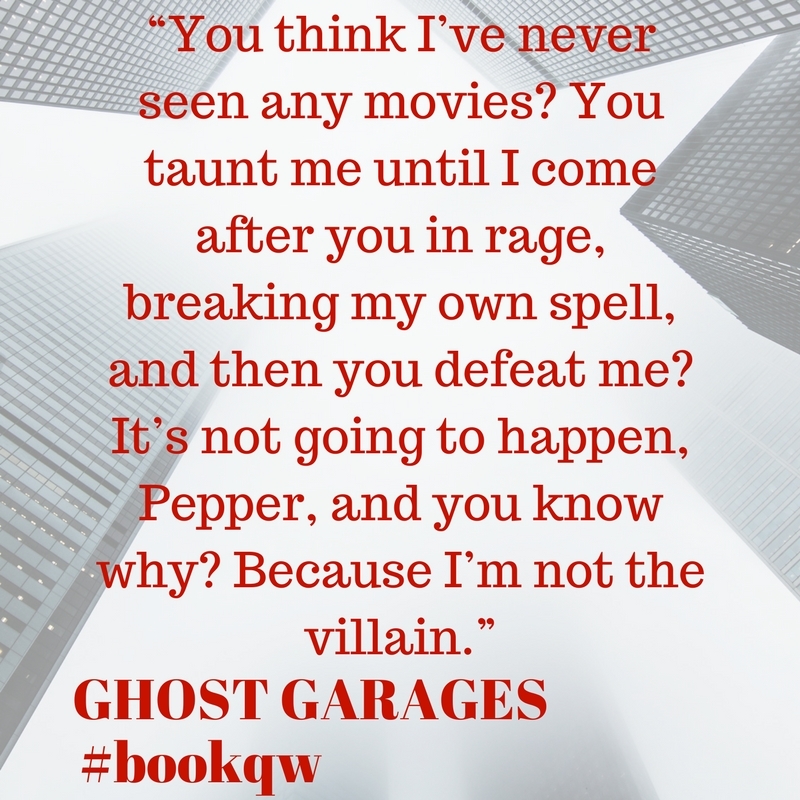 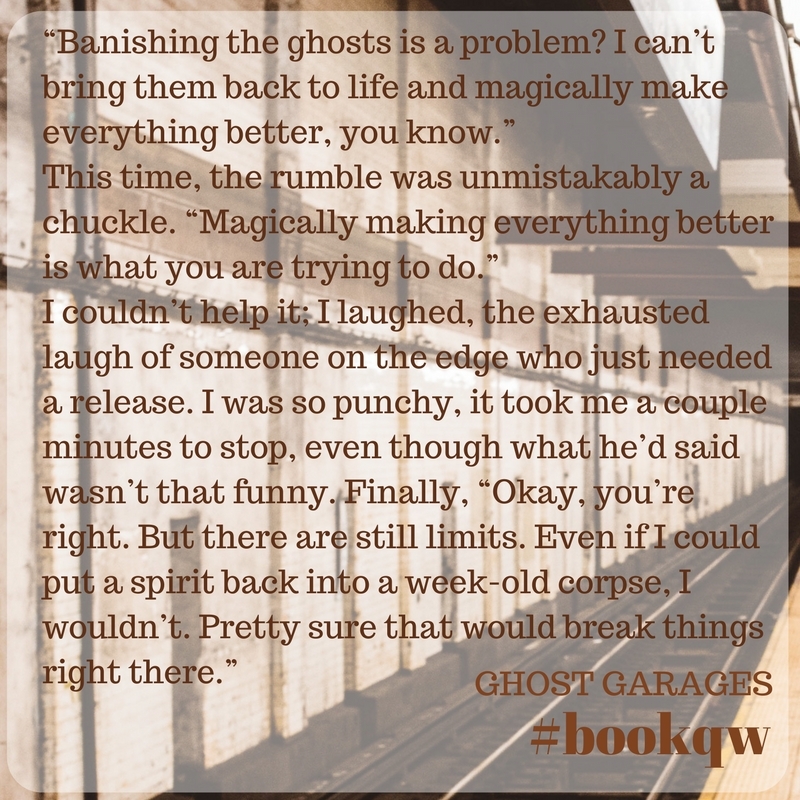 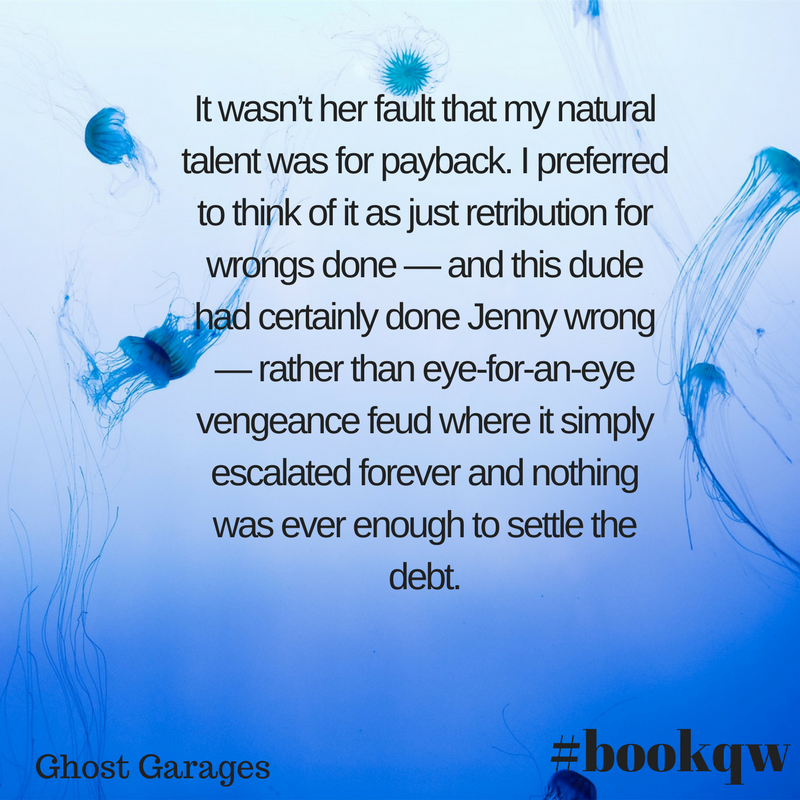 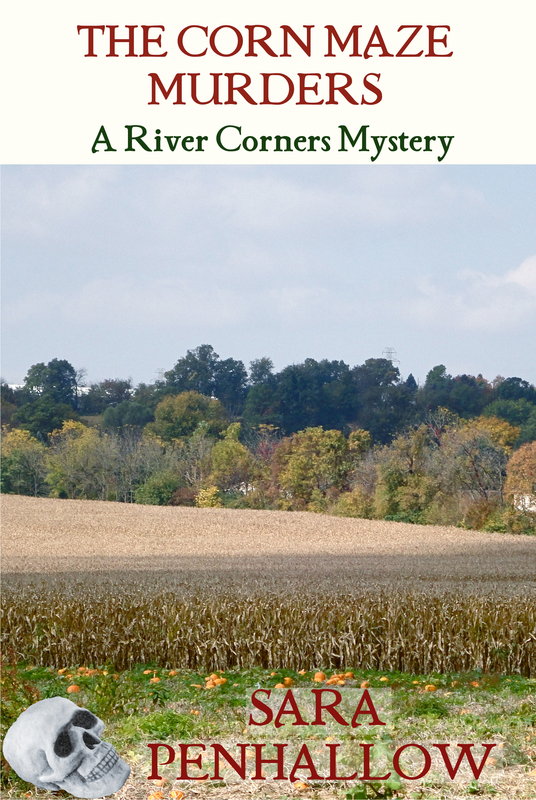 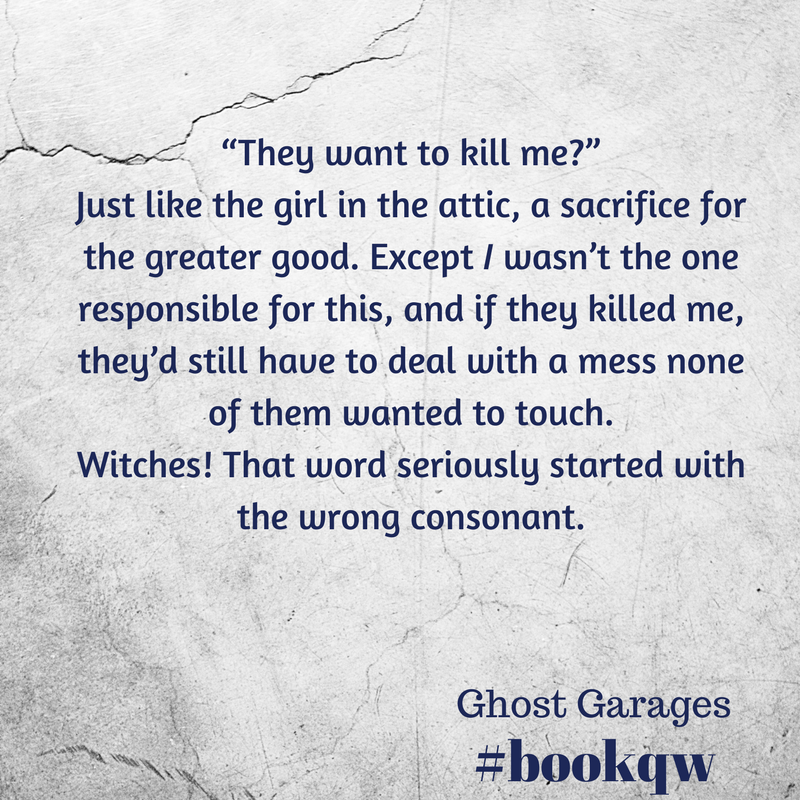 The first book, Ghost Garages, released May 1, 2017. 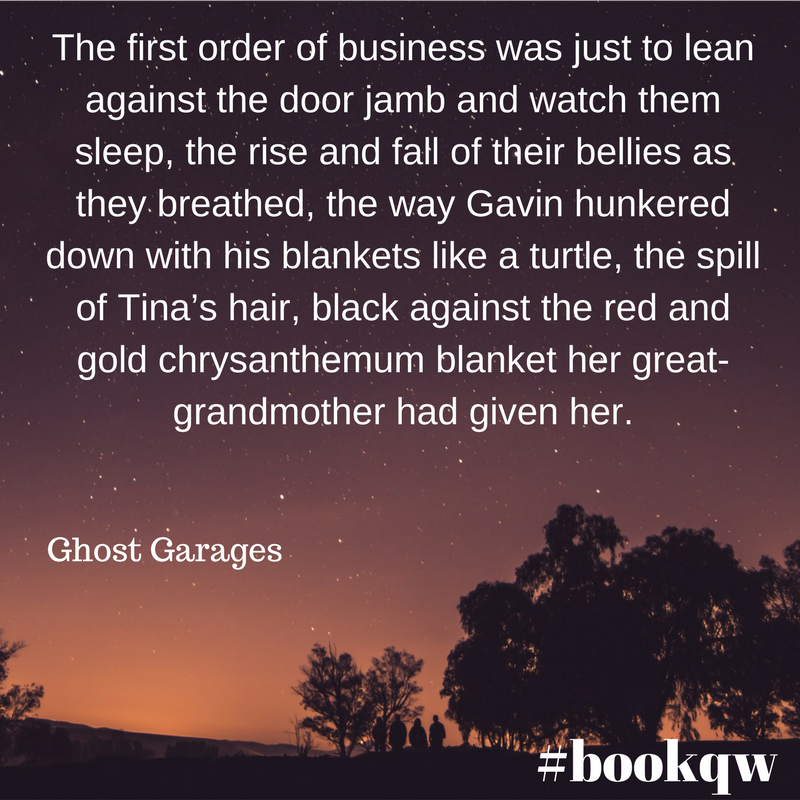 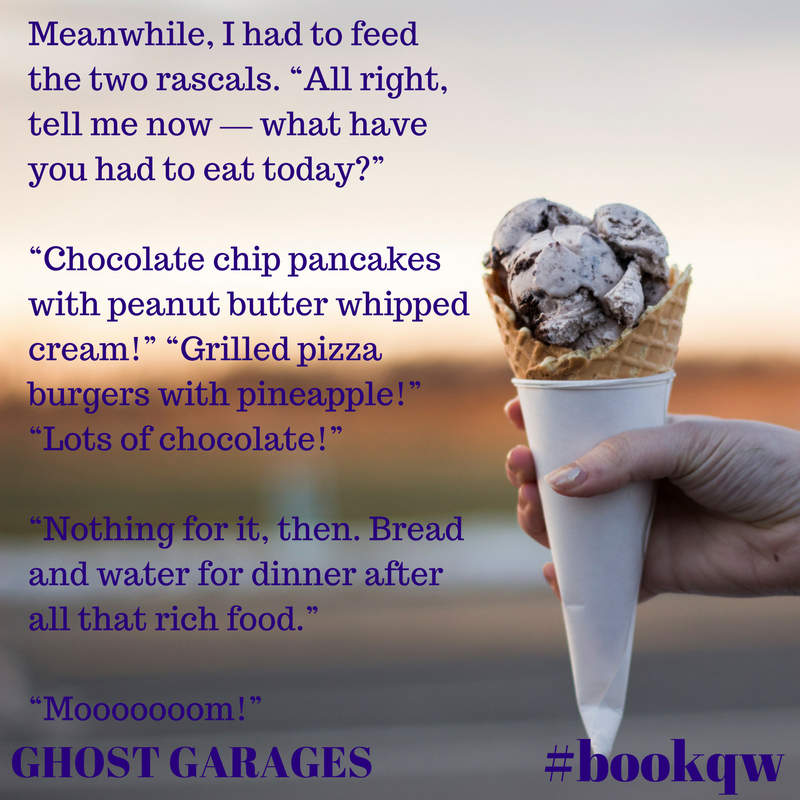 I’ve been posting some quotes for the Book Quote Wednesday hashtag on Twitter (#bookqw, started by Mindy Klasky), and I’m collecting them here.